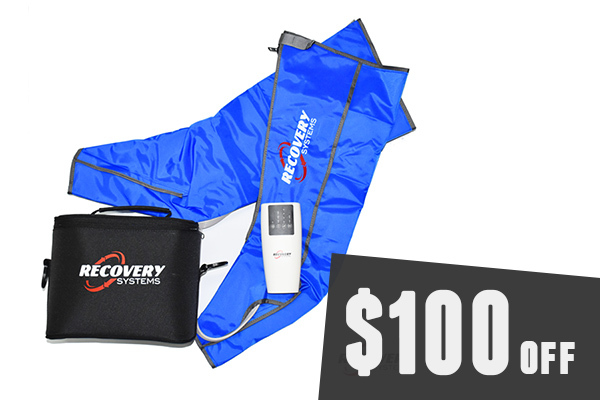 Recovery Systems supercharges recovery by using active compression to accelerate the body’s healing and recovery process by eliminating metabolic waste, decrease inflammation and speed up the delivery of nutrients for repair to the muscles faster than any traditional mode of recovery, massage or rest alone. 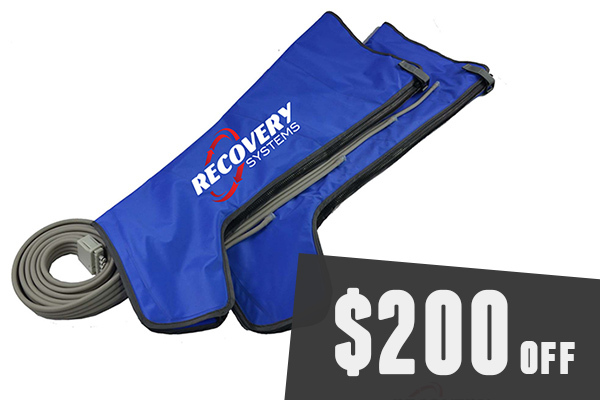 If you haven’t tried our intermittent pneumatic compression device to increase your circulation, you’re missing out! We’ll make you feel fresher, faster, better! 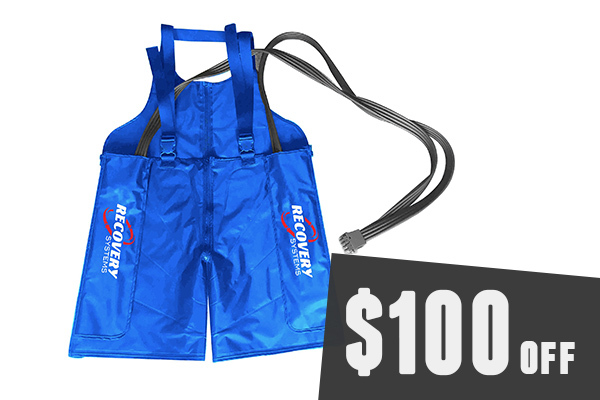 S$200 off Blue Max, S$100 off Mini Max and Hip & Glute Cuffs.